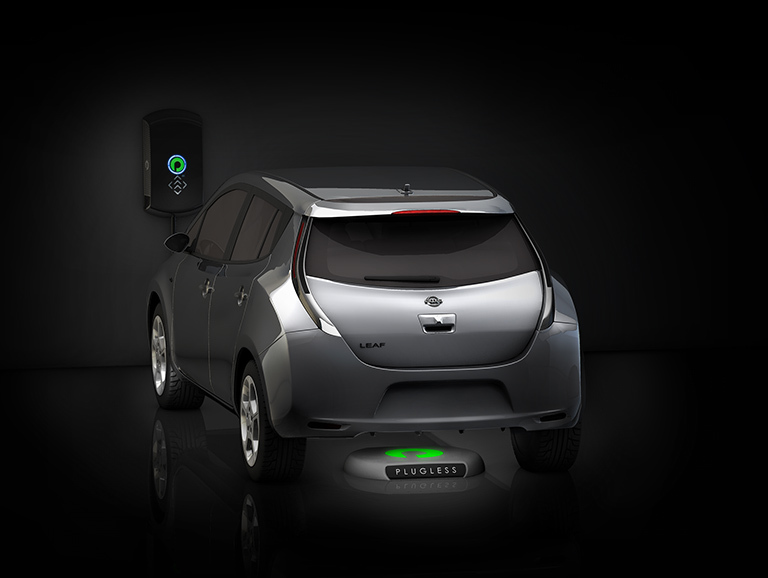 Bosch today announced an exclusive distribution and installation agreement with Evatran Group, Inc. to offer the PluglessTM Level 2 Electric Vehicle (EV) Charging System, the first commercially available wireless system. In addition, Bosch announced financing options for all offered electric vehicle charging stations and their installation. The announcements were made at the 2013 Electric Drive Transportation Association (EDTA) Annual Conference, held June 10 – June 12 in Washington, D.C.